SACRAMENTO, Calif. /California Newswire/ — New data released today shows California is shrinking its environmental footprint and is ahead of schedule in meeting Governor Edmund G. Brown Jr’s, ambitious goals for reducing energy and water use at state owned-facilities. 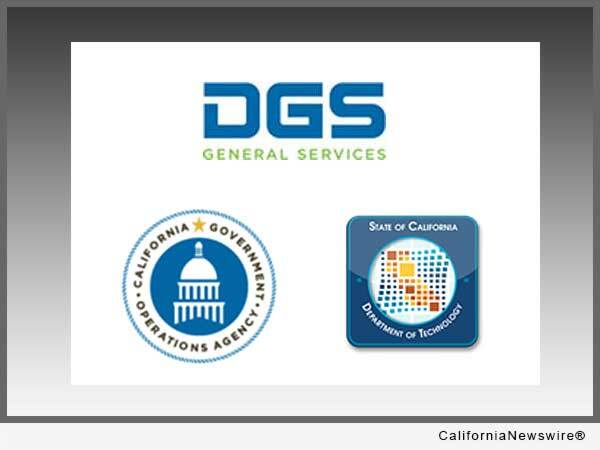 A revamped website launched today by the Department of General Services (DGS), Government Operations Agency and California Department of Technology (CDT) shows that state run facilities – everything from office buildings, to parks, hospitals and prisons – have markedly reduced energy and water use as well as greenhouse gas emissions compared to baseline years. These figures put the state years ahead of the aggressive reduction targets set forth by the Governor’s 2012 executive order on state buildings. The reductions efforts come as a result a sweeping executive order B-18-12 issued in April of 2012 directing state agencies and departments to take immediate steps to green the state’s buildings by reducing greenhouse gas emissions and improving energy efficiency. · Reduce entity-wide greenhouse gas emissions by at least 10 percent by 2015 and 20 percent by 2020, as measured against a 2010 baseline; per the data released today the state has released its greenhouse gas emissions at state facilities by 49.9 percent, meeting the governor’s objectives more than five years early. · Reduce overall water use by 10 percent by 2015 and 20 percent by 2020, as measured against a 2010 baseline; the state has reduced by 40.9 percent as of January 2015, meeting the governor’s objectives more than five years early. · Reduce grid-based energy purchases for state-owned buildings by at least 20 percent by 2018, compared to a 2003 baseline; the state has reduced by 16.4 percent as of January 2015 and remains on track to meet the governor’s objectives on time. The data comes as result of a year’s long benchmarking and tracking effort aimed at ensuring transparency and accountability in how the state manages its buildings & resources.